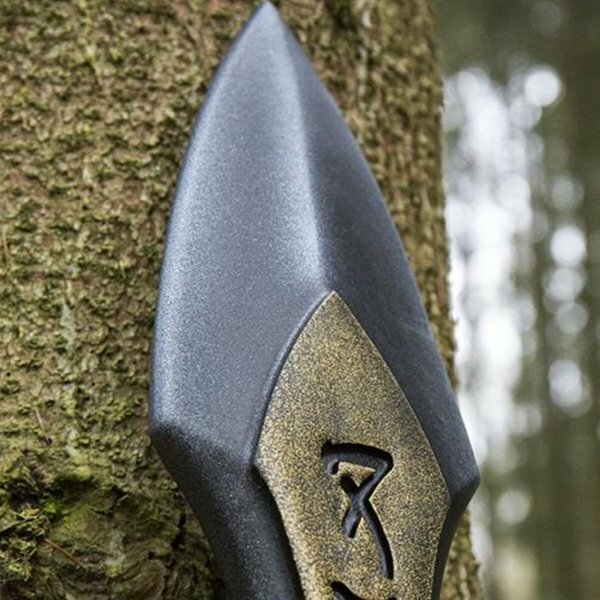 With this magical rune spear you inspire awe in everyone who comes your way. 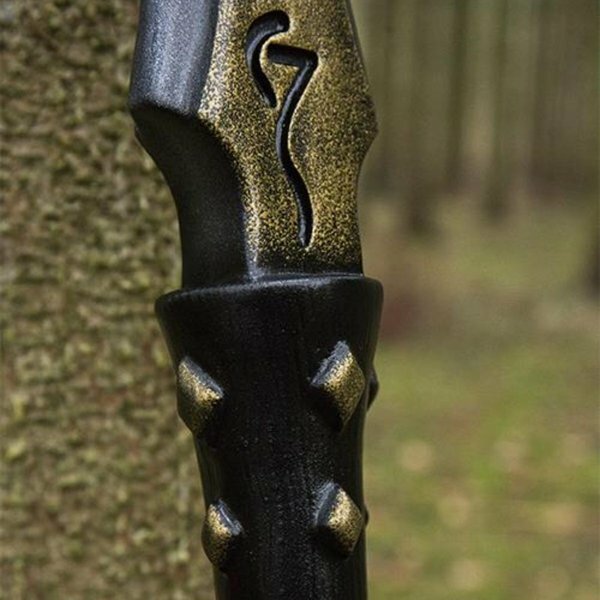 This spear is decorated with a magic rune pattern. 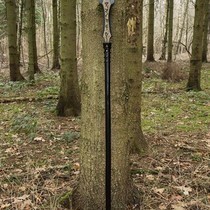 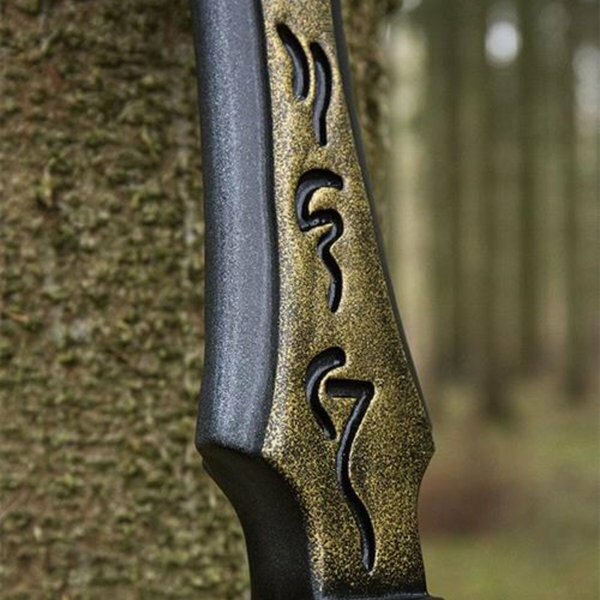 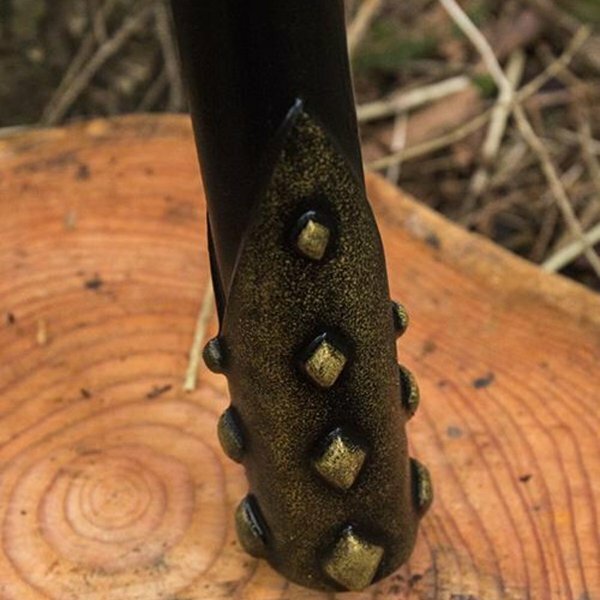 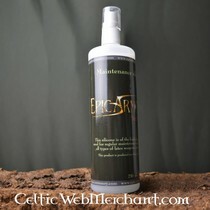 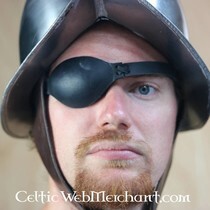 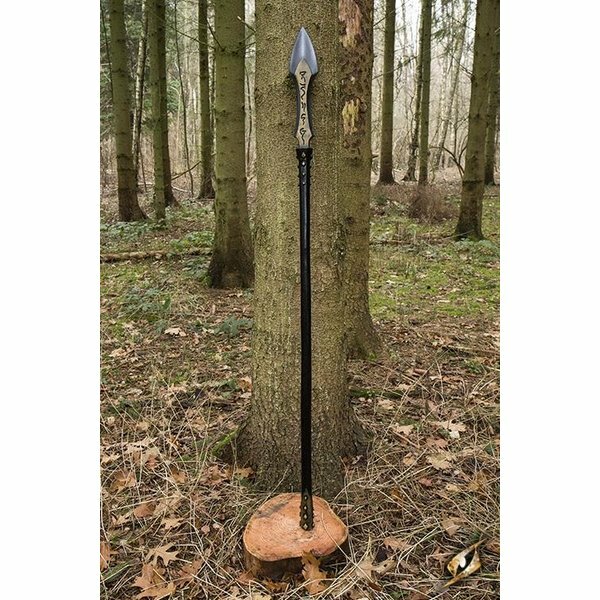 It is perfect for LARP of wizards, druids, shamans, battle mages and other magic characters. The staff is also great for battles, you can hit with it and fight against swords, but only you know what kind of magic it is really capable of.